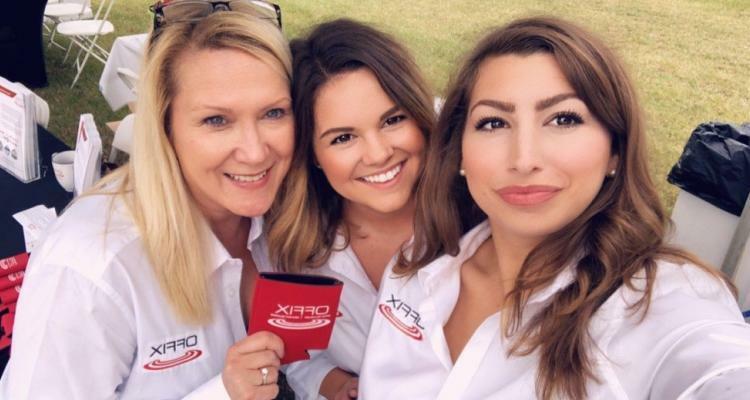 OFFIX IS AN AWARD WINNING DEALER WITH 3 LOCATIONS! Offix has three dealerships in Virginia, located in Gainesville, Richmond and Norfolk. 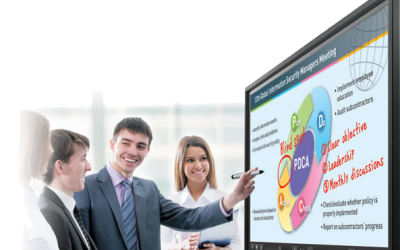 The company has been recognized by customers, manufacturers, and industry leaders year after year. Every year since opening, Offix has won numerous awards such as the Canon 15 Year Authorized Dealer, Canon Advanced Partner Dealer, Canon Top Dealer, Canon Outstanding Partner, Canon Certificate of Commitment Gold Status, Canon Premier Gold Achiever, Canon Association of Technical Professionals ATSP Certification Award, Office Dealer Elite Dealer, Week in Imaging Elite Dealer, Sharp Platinum Level Dealer Recognition, and the Sharp Hyakuman Kai Award. We also won the 2012 Prince William Chamber of Commerce Business of the Year! 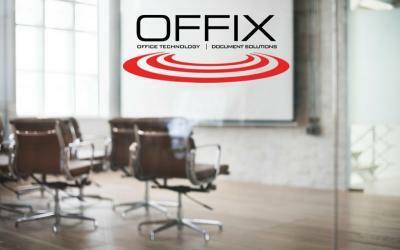 Offix is one of the fastest growing independent office equipment dealers in the United States.